Camping and co is the campsite holiday expert. 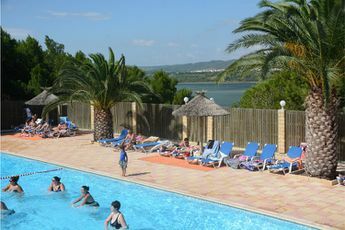 Discover the selection of quality campsites for your camping holidays in France, camping holidays in Spain, Italy or all over Europe. 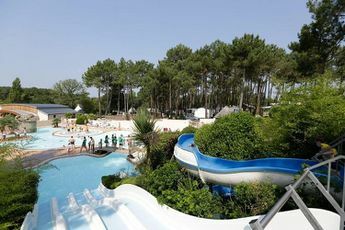 If campsites in Brittany or campsites in the South of France with rental of mobile-homes, bungalows or cottages – Camping-and-co.com offers holidays by the sea with a pool or at a campsite with an aquapark in order to spend excellent holidays at the best price.